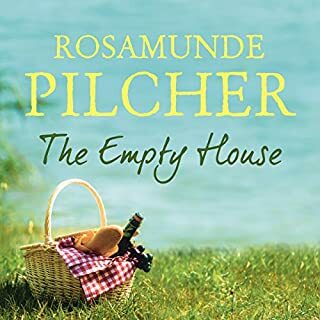 One of Rosamunde Pilcher's classic novels. 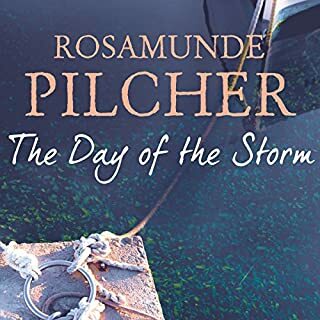 Laura, newly married and ever conscious she may be living in the shadow of her husband Alec's first wife, decides to take a holiday with his family in Cornwall. 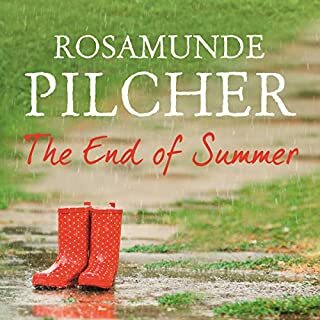 Through the long hot summer days, she is slowly charmed by the beautiful old house and the people she learns to know and love. 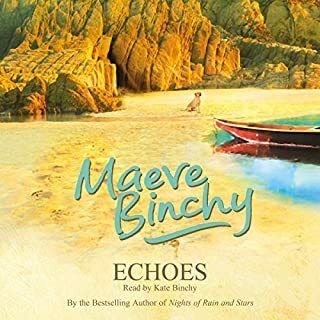 In time her uneasy spirit is soothed by the sparkling, brilliant sea, and her restless heart finally calmed. 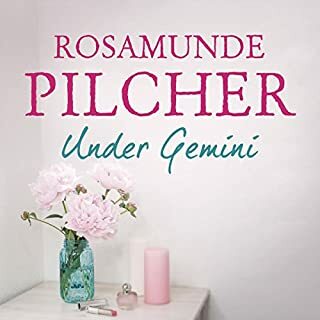 But is this newfound tranquillity too good to be true? 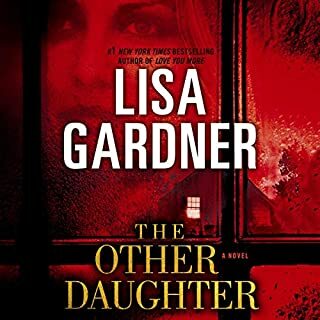 For with the arrival of an anonymous letter, one accusing her of having an affair, Laura's world is thrown into turmoil. 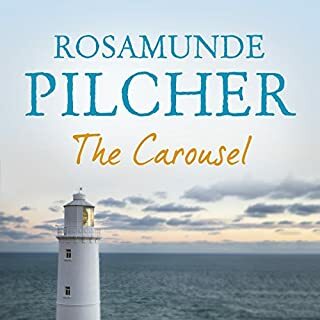 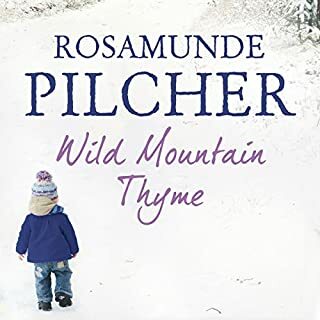 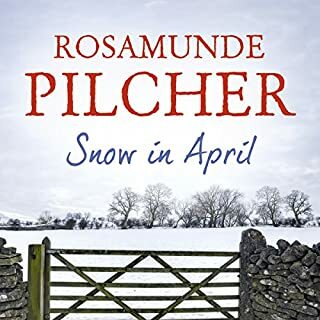 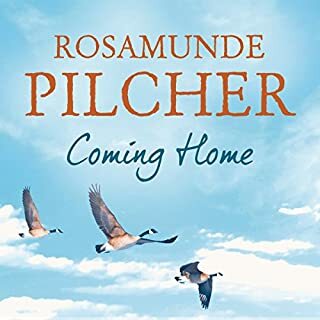 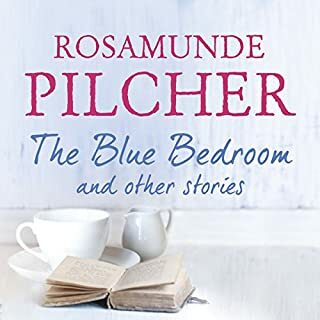 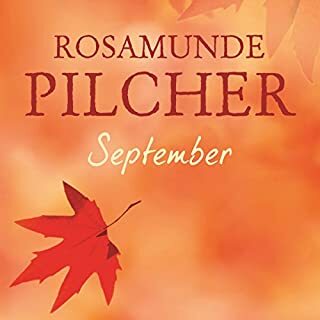 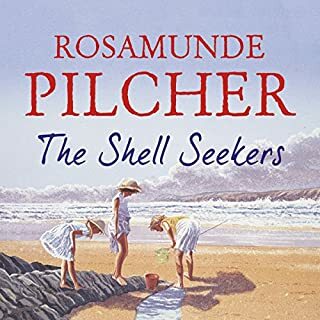 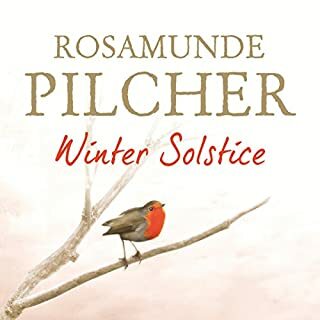 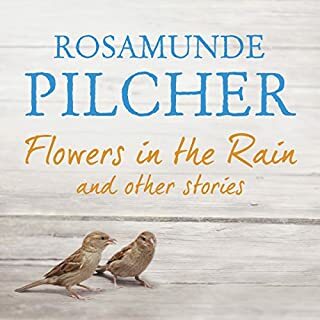 Rosamunde Pilcher not only tells spellbinding stories but paints the scenes so well that you experience it all as though you were the unseen guest. 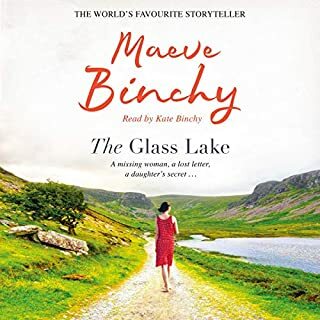 JIlly Bond a joy to listen to, is able to bring all the characters to life in such a sympathetic way that you feel you want to know more about them. 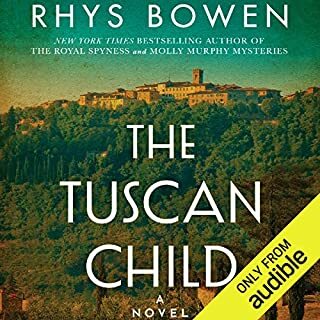 A lovely way to spend time. 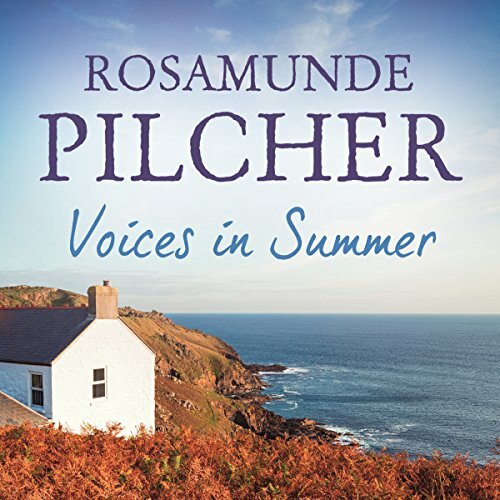 Very easy listening, charming story. 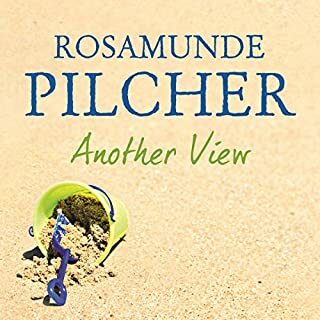 Haven't read / listened to a Rosamunde Pilcher I haven't enjoyed.